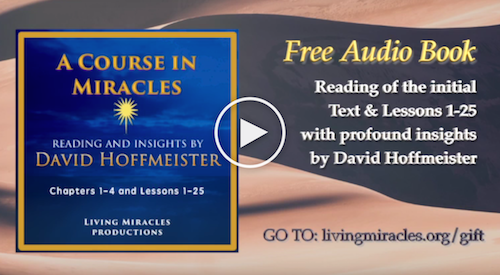 One early morning in 2015, David Hoffmeister was inspired to start recording himself reading through the Text and Workbook of A Course in Miracles, and to give his his insights at the end of each reading. He posted his recordings on both his Spreaker and YouTube channels, offering them freely as a gift to all students of the Course. Over a year later, some of us in the Living Miracles community were inspired to edit his recordings and divide them into separate tracks, up through Lesson 25, and offer them freely in the form of an audiobook. We chose the first 25 lessons with David’s insights because of their incredible depth and significance. Our hope is that this will be helpful to both new and long-term ACIM students, serving as inspiration to go deeper into their practice of its teachings. 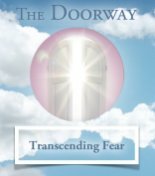 Click here to visit LivingMiracles.org/Gift where you can download your free audiobook. And to inspire you to really use it, be sure to watch this video our friend Laverne made! When you’re finished with the audiobook (which goes up through Lesson 25), you can continue with the David’s readings by clicking here or on the video playlist below. 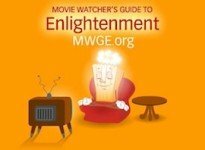 In the video player below, you can click the icon in the upper-left corner to see a list of all the ACIM readings. May you be blessed by this gift as you continue your journey with A Course in Miracles! COPYRIGHT INFORMATION: The material quoted from A Course in Miracles © is from the Third Edition, published in 2007 and are used with permission from the copyright holder and publisher, the Foundation for Inner Peace, P.O. Box 598, Mill Valley, CA 94942-0598, www.acim.org and info@acim.org.